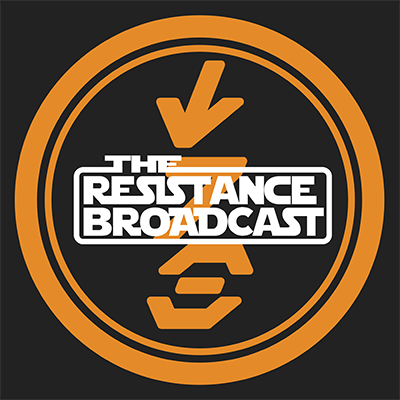 SWNN’s The Resistance Broadcast: Episode 33. Interview With Cass Sunstein! 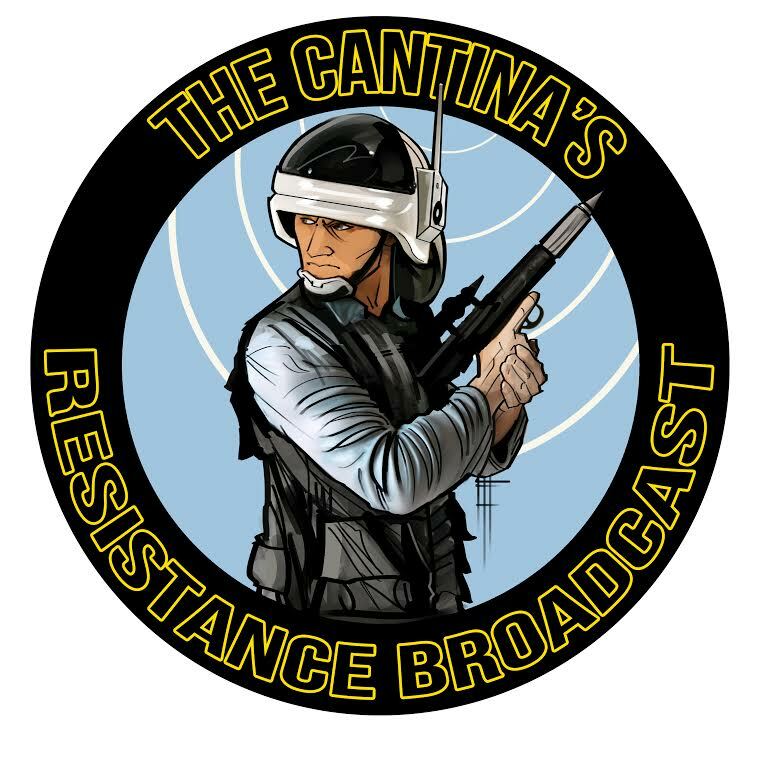 SWNN’s The Resistance Broadcast Episode 32: Exclusive Interview With Аuthor J.W. Rinzler! 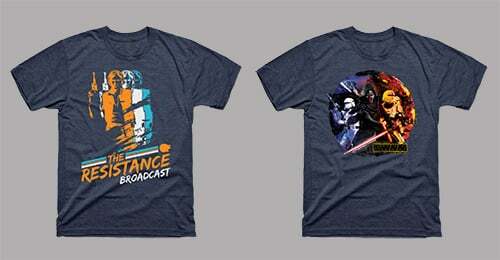 SWNN’S The Resistance Broadcast: Episode 14. Interview with Cole Horton! 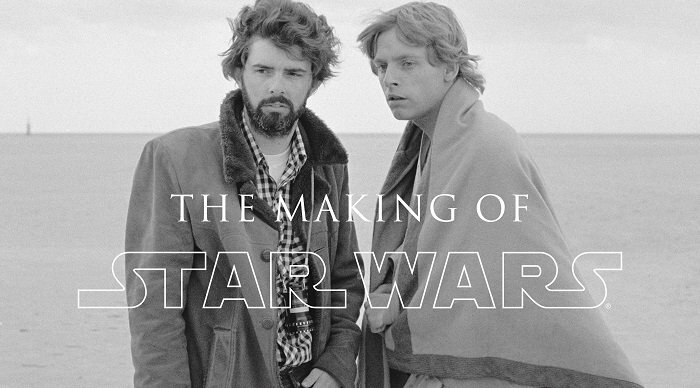 Interview with the Real Mara Jade, Shannon McRandle. 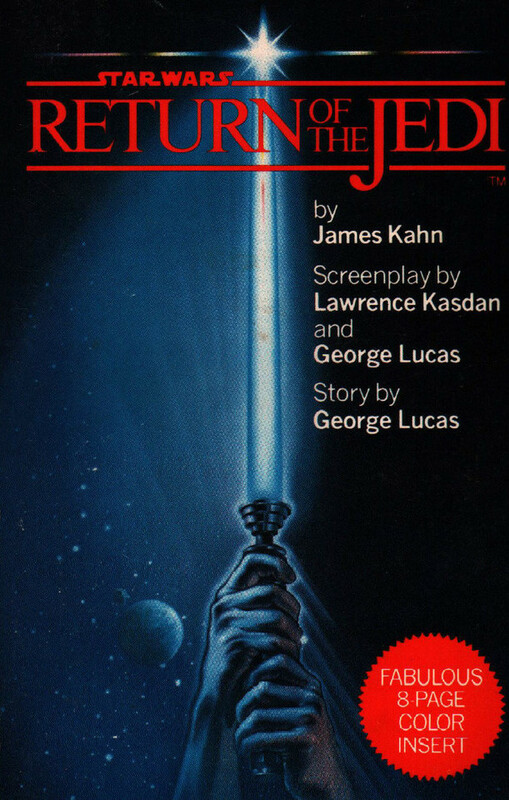 Author James Kahn, who wrote the novel adaptation for Return of the Jedi, took some time to answer a few questions for us here at Star Wars News Net. Kyle LarsonKyle Larson lives in Portland, Oregon. When he’s not running trails, he’s reading and writing. 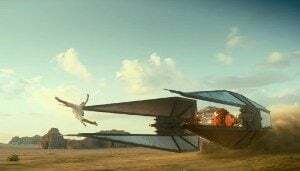 SW7N Interview! 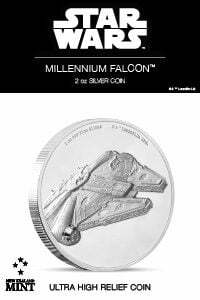 Anthony Ingruber Working Hard to Land the Role of Han Solo in the Upcoming Anthology Film. 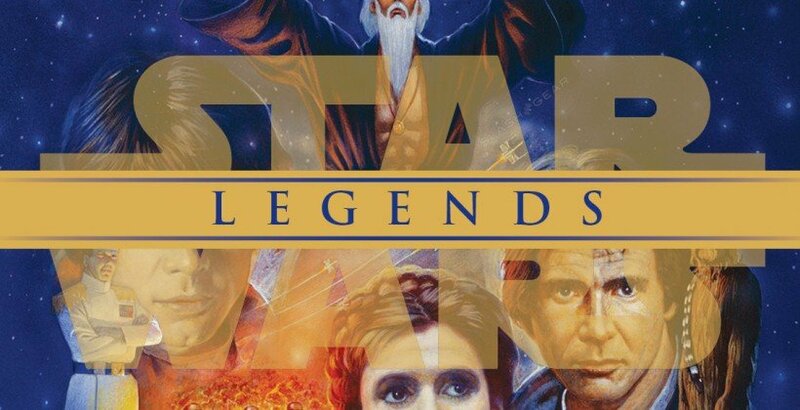 Exclusive Interview with Daniel Erickson, Senior Director Game Design at Kabam! UPDATE! 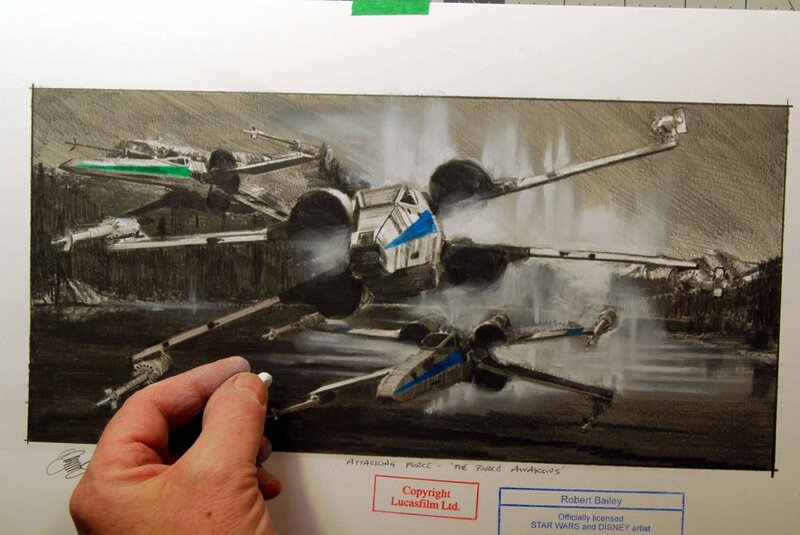 Robert Bailey on his Sketches from Star Wars: The Force Awakens!